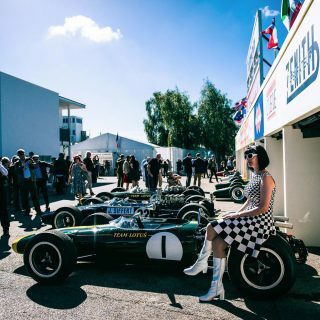 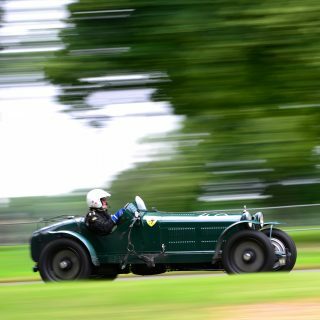 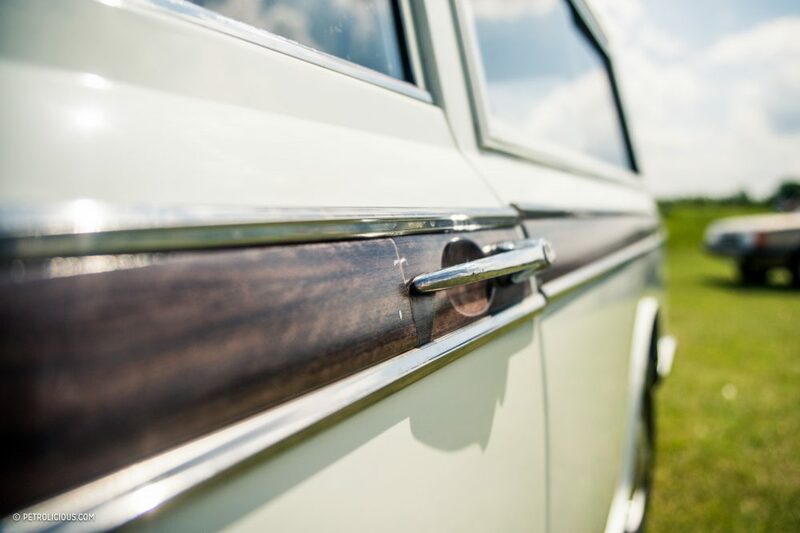 For many of us, the term ‘classic car’ usually has us imagine images of some sort of performance Ferrari or a super luxurious pre-war Rolls Royce or Bentley. 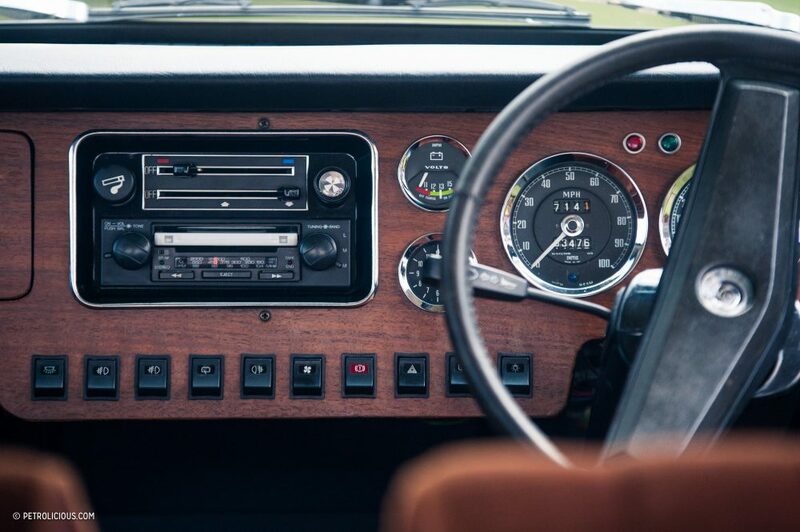 In reality, it covers a vast part of automotive history most of which is completely forgotten—so where have all the common cars gone? 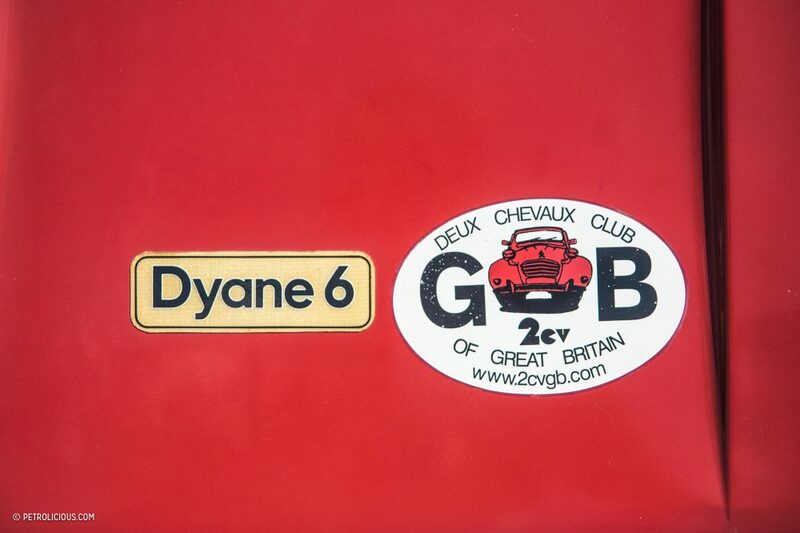 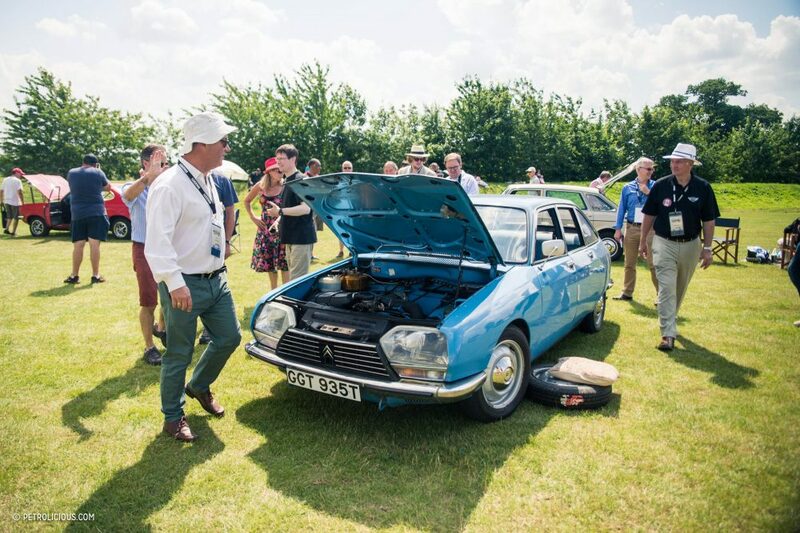 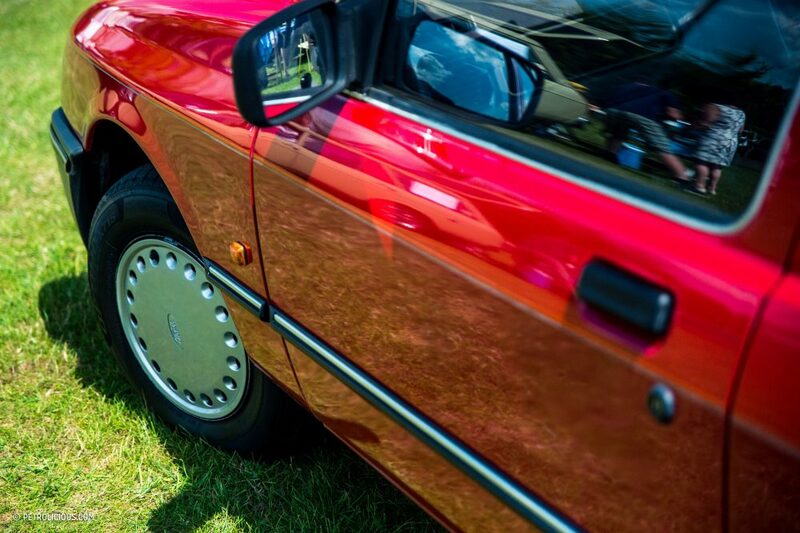 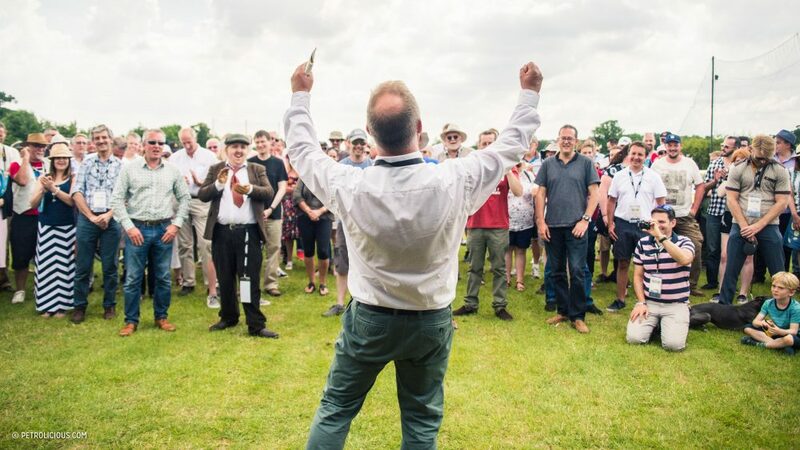 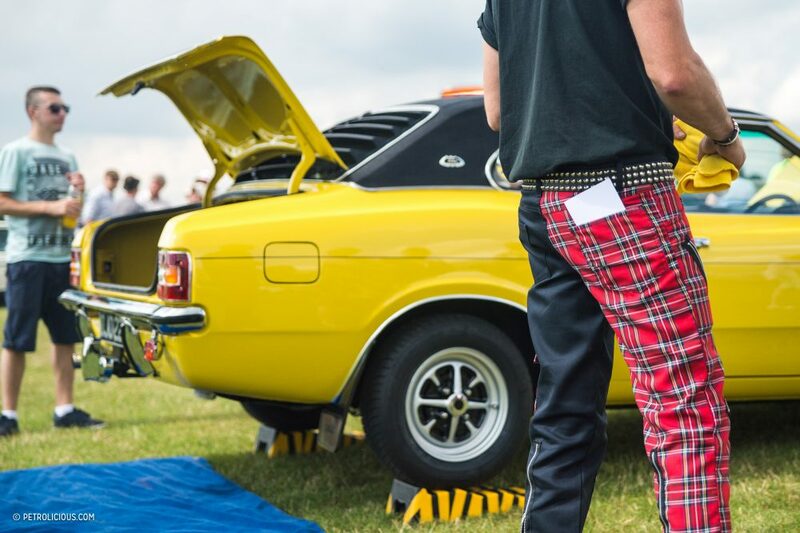 It is this very question that laid the foundations for the annual Festival of the Unexceptional, a “Concours de l’Ordinaire” and a celebration of the UK’s motoring heritage. 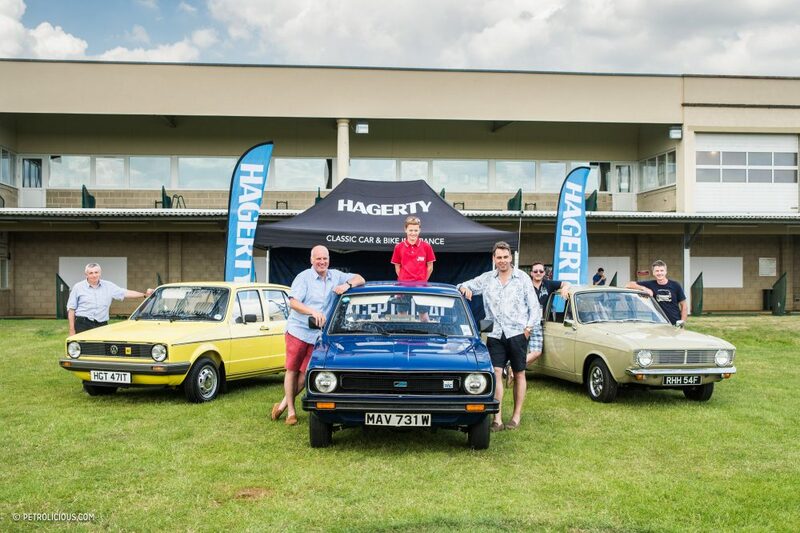 Now in its third year, the Hagerty-run Festival of the Unexceptional is like no other event I have been to—quirky, odd, strange, yet absolutely fascinating, this collection of unexceptional cars are the ones that we used to see everyday and were driven by the people we knew. 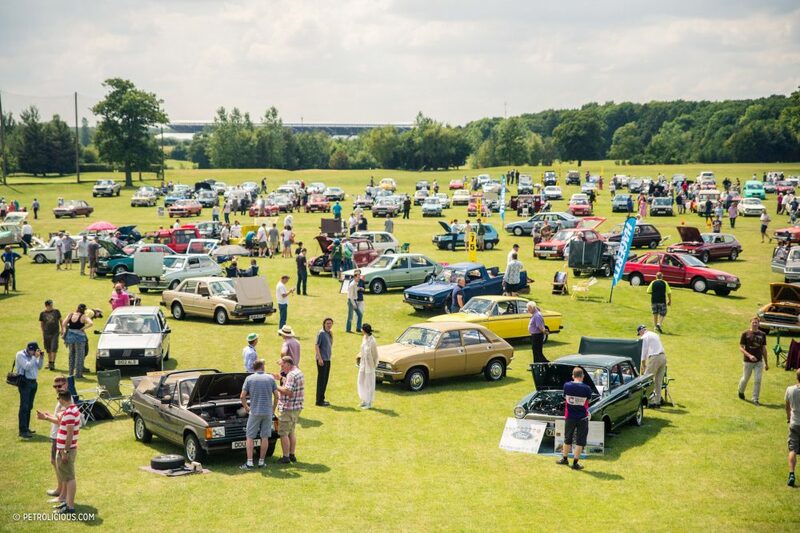 From the humble Austin Allegro, MG Metro, Talbot Solara, Renault 5, DAF 66 Marathon, Mk1 Ford Fiesta, Vauxhall Cavalier and Nova many of the once ‘usual’ suspects on UK roads were on display. 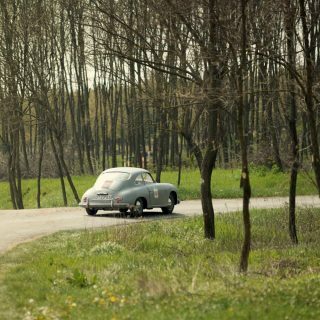 Today, they dwindle in number, and in many cases are rarer than coveted classics like the Ferrari 250 GTO that command reserves of millions at auction. 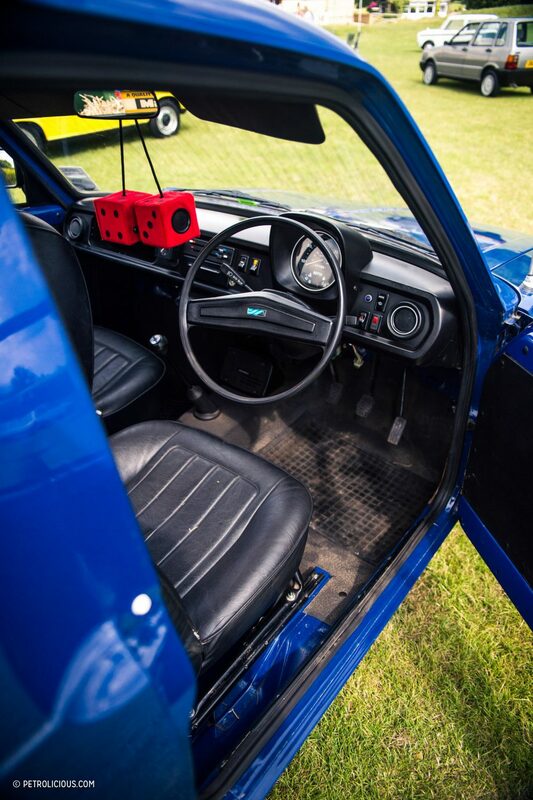 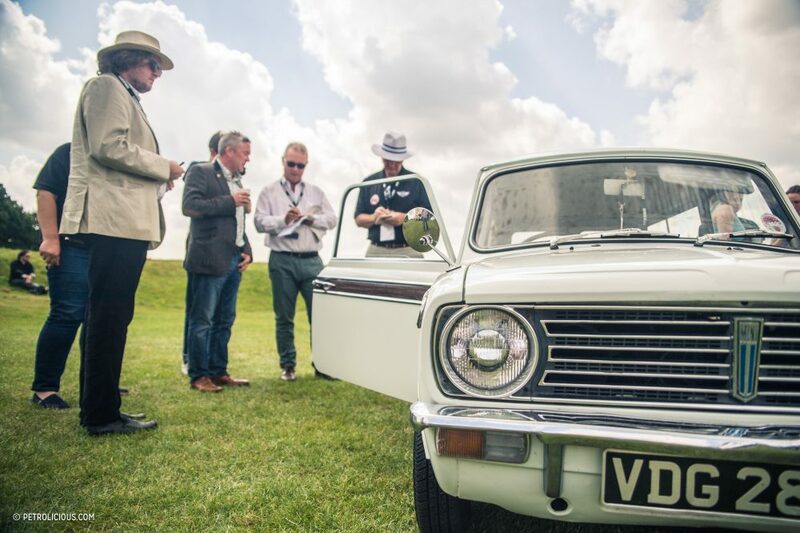 Some of the most remarkable stories include a restored Renault 5, completed to the exact specification that the owner wanted for his original car when he was 17, a Mini Clubman built in a shed, rusty cars found in barns, and cars that have been passed down through families as heirlooms. 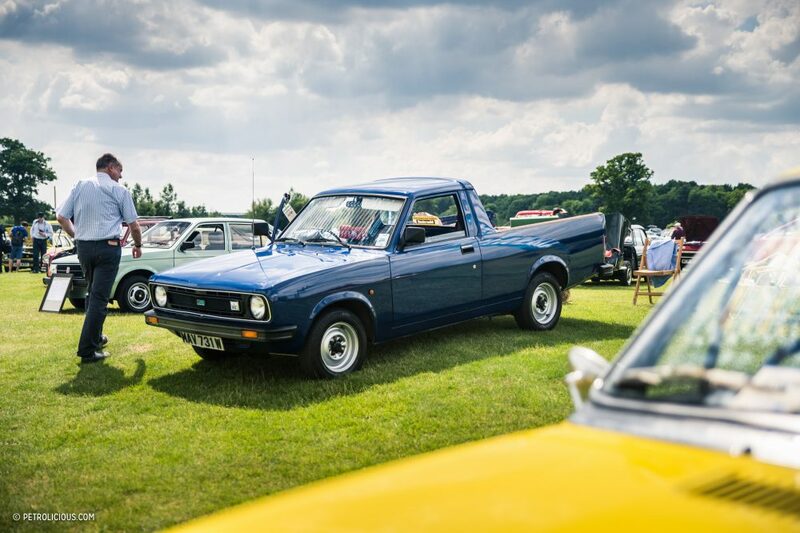 But at the end of the day, it was the story of a humble Morris Marina whose journey to the show was the longest it had ever done, usually being confined to the boundaries of the farm it works on that won the show. 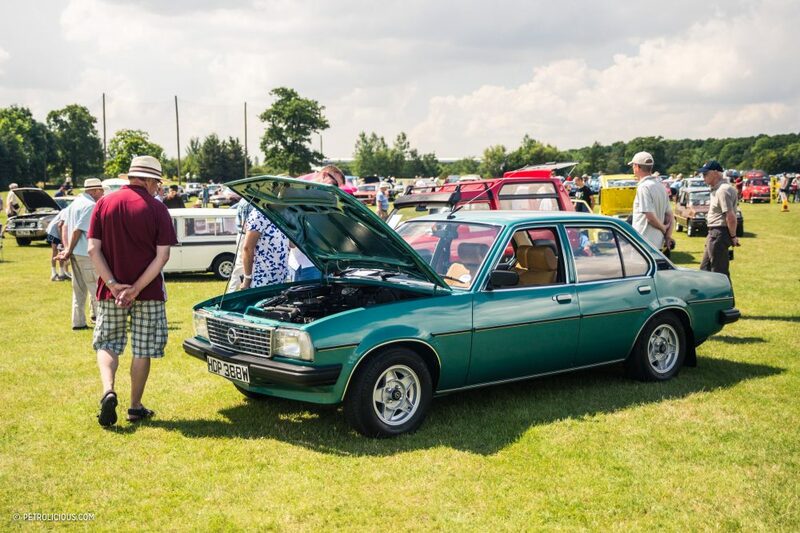 Although it was supposed to be my first weekend off in weeks, a last minute decision to visit the Festival of the Unexceptional was a very welcome change to the norm. 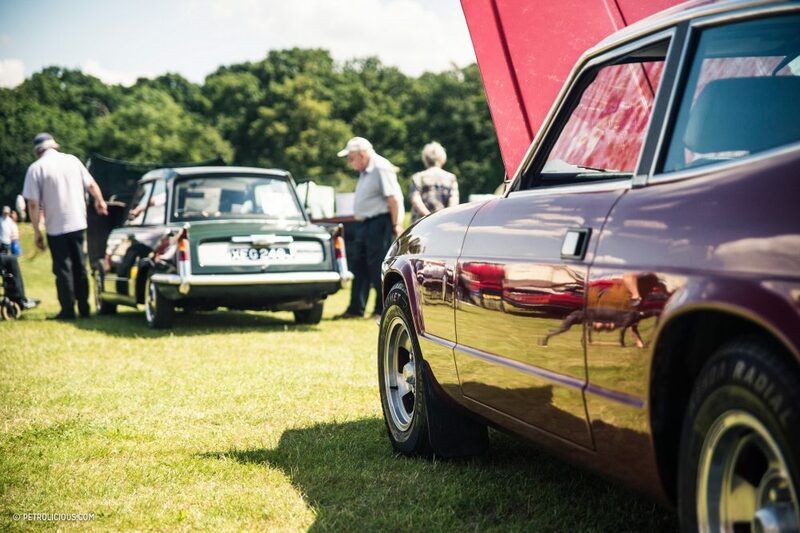 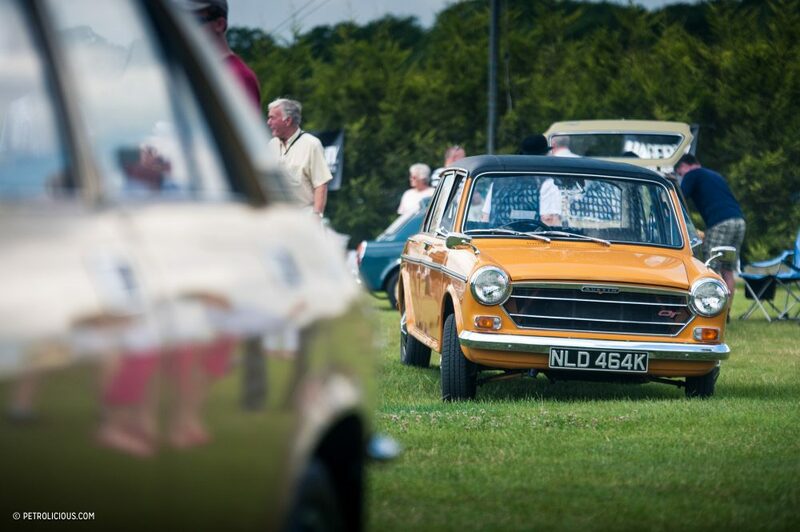 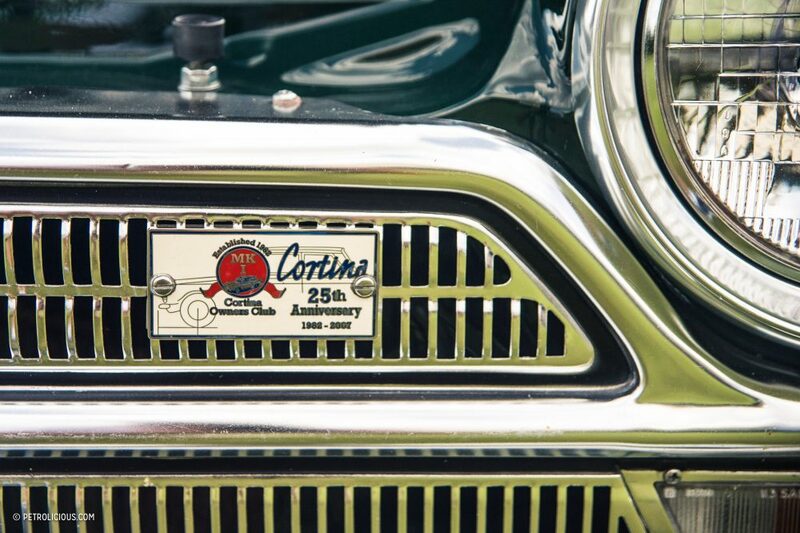 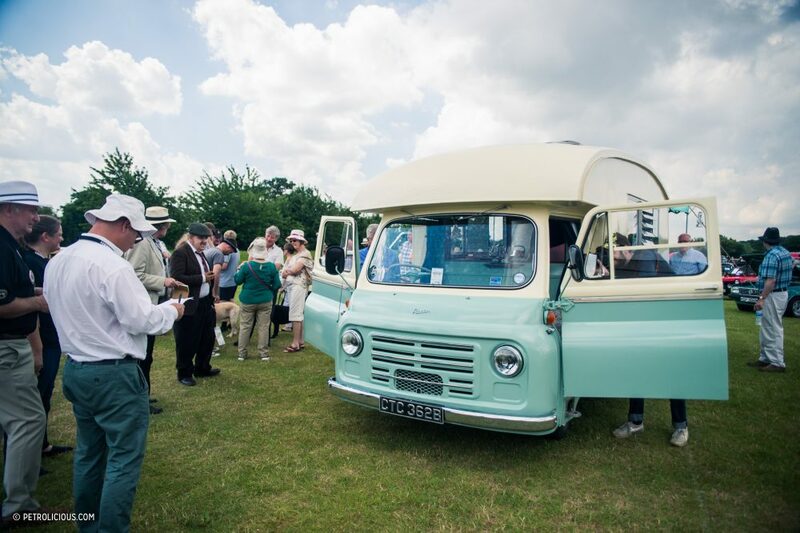 Although shiny restored vehicles are lovely to look at, the festival was a fascinating insight into a different dimension of classic cars where originality and honesty are more important than a making it look like a pristine, life-size Corgi model. 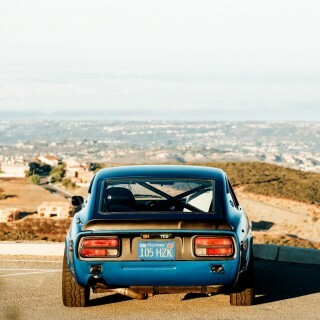 It is also here that I found that car owners can be more than enthusiasts but die-hard fanatics. 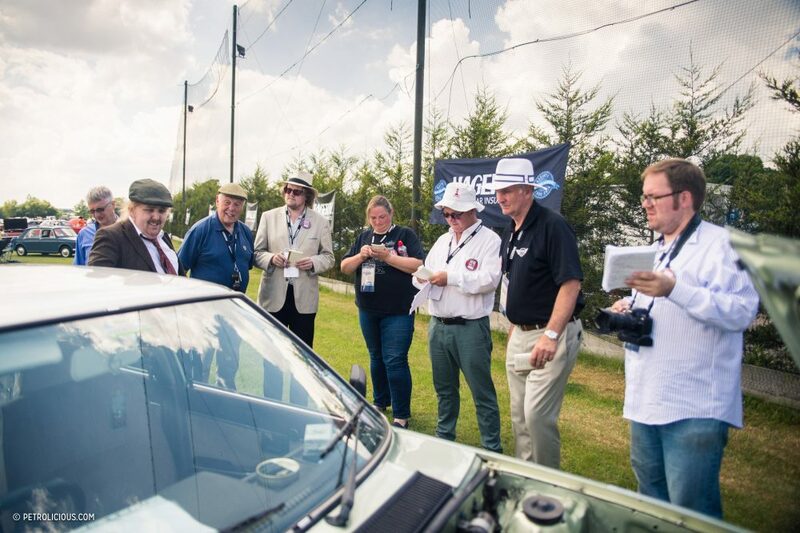 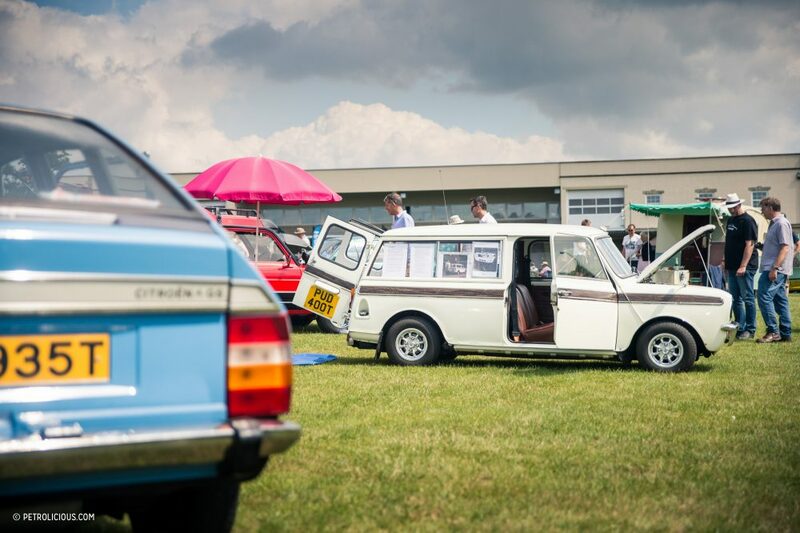 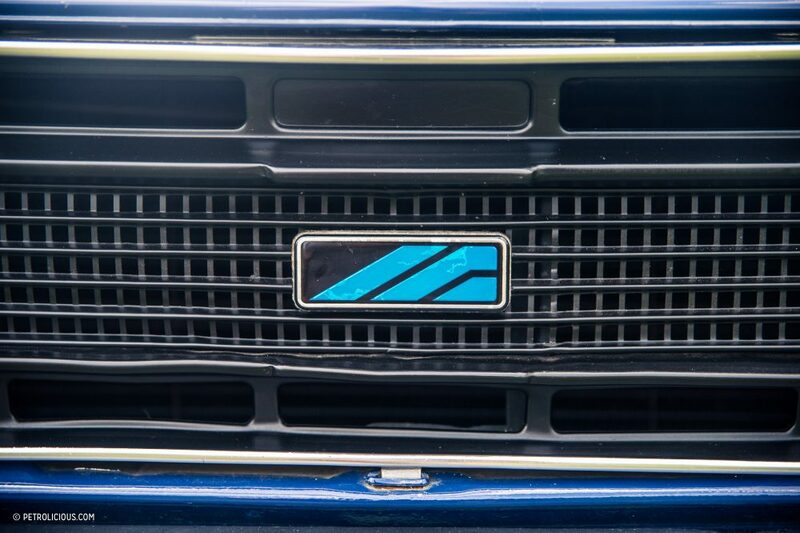 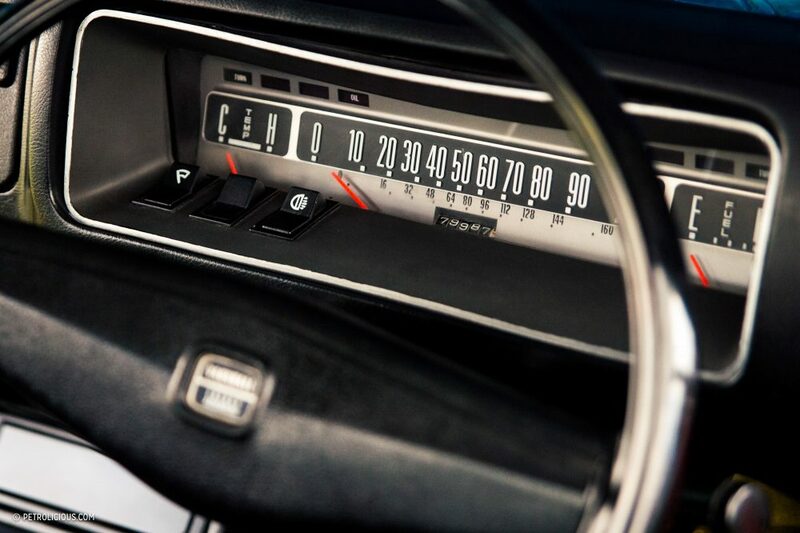 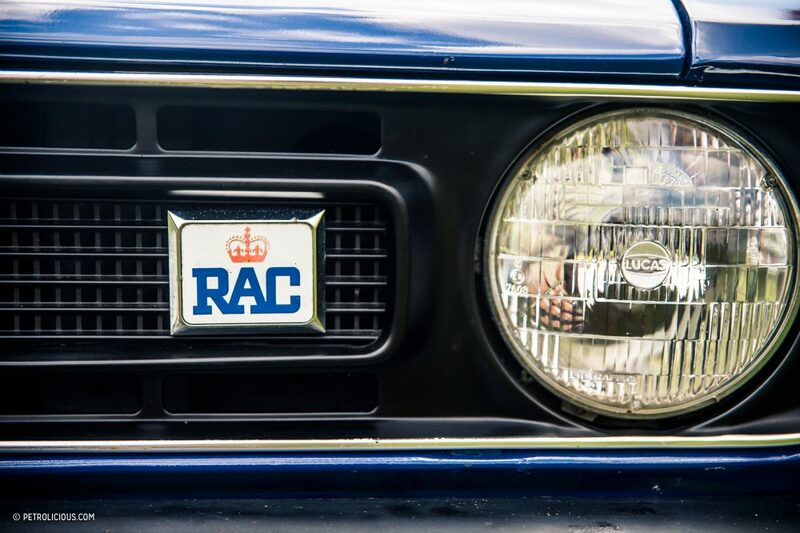 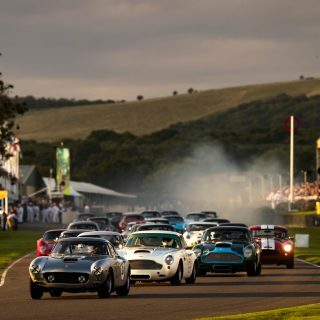 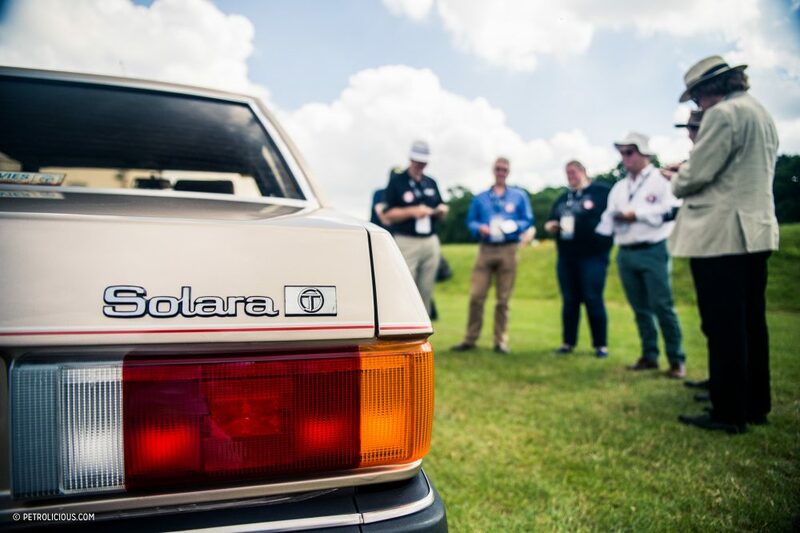 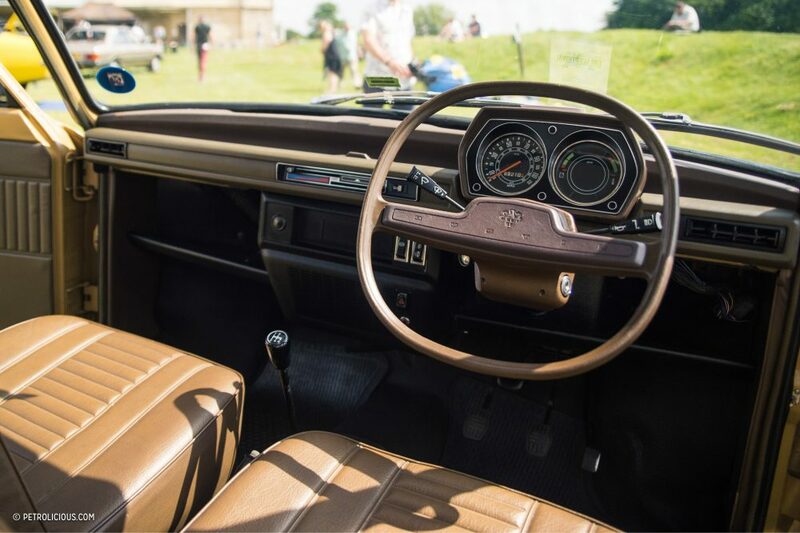 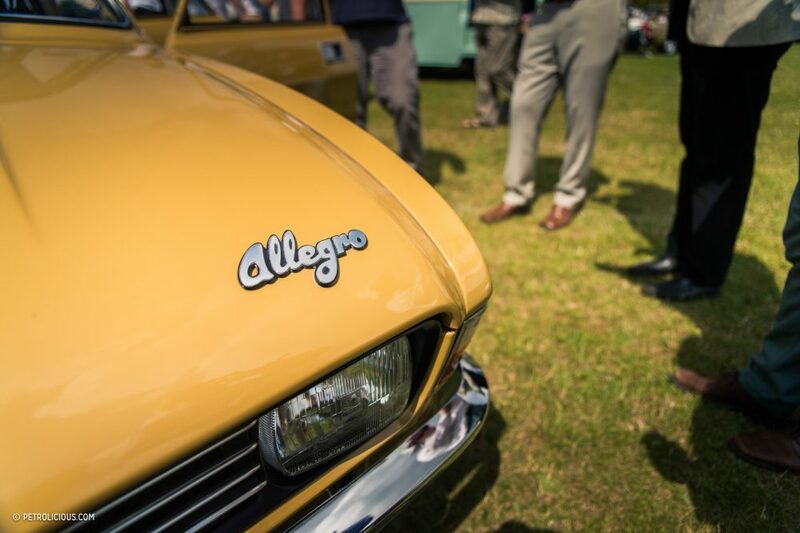 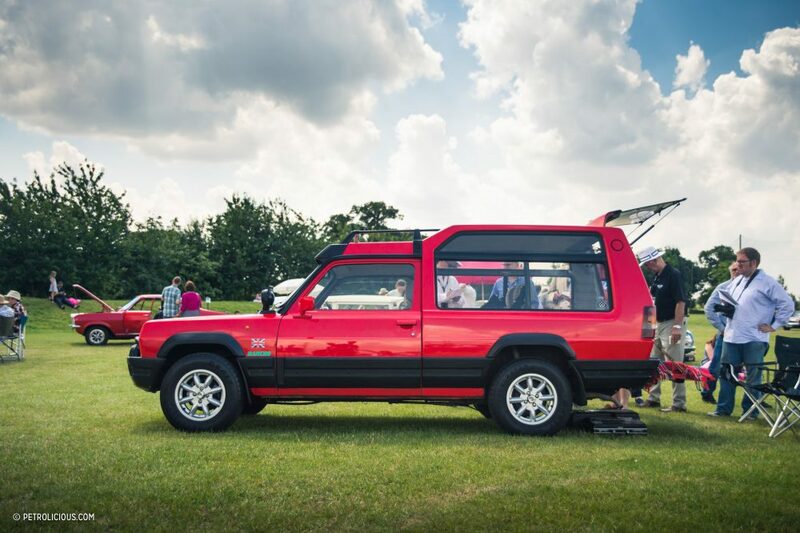 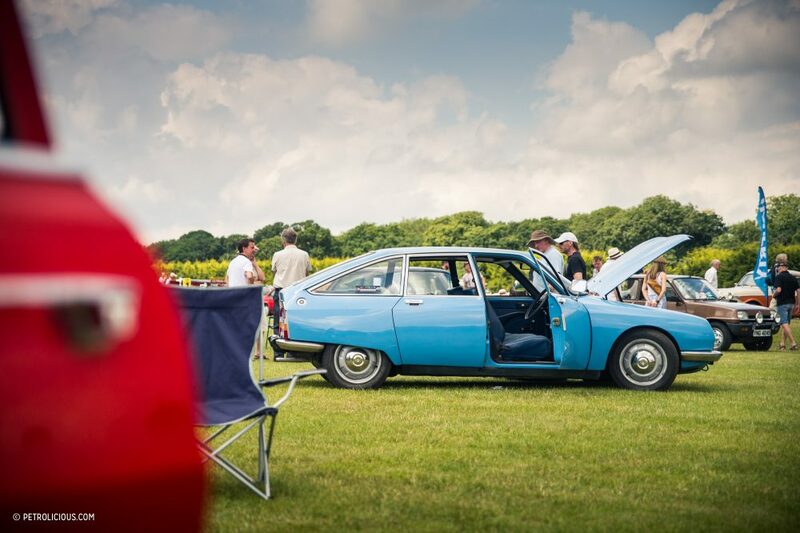 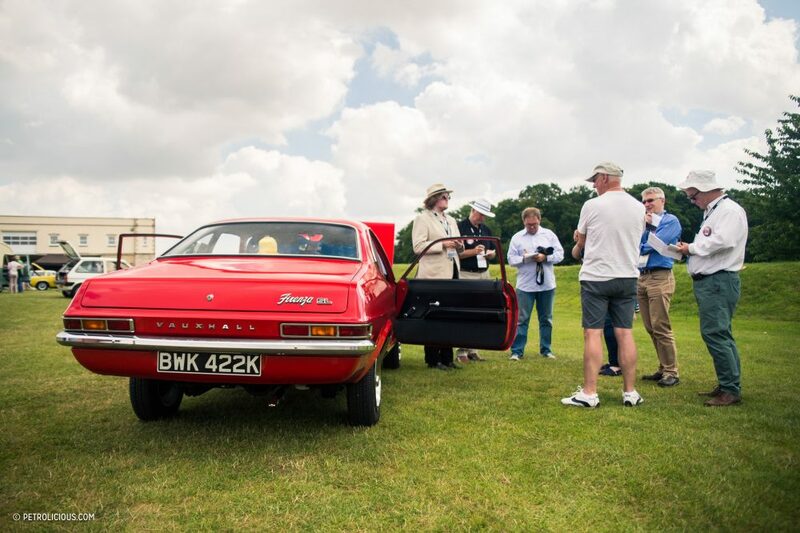 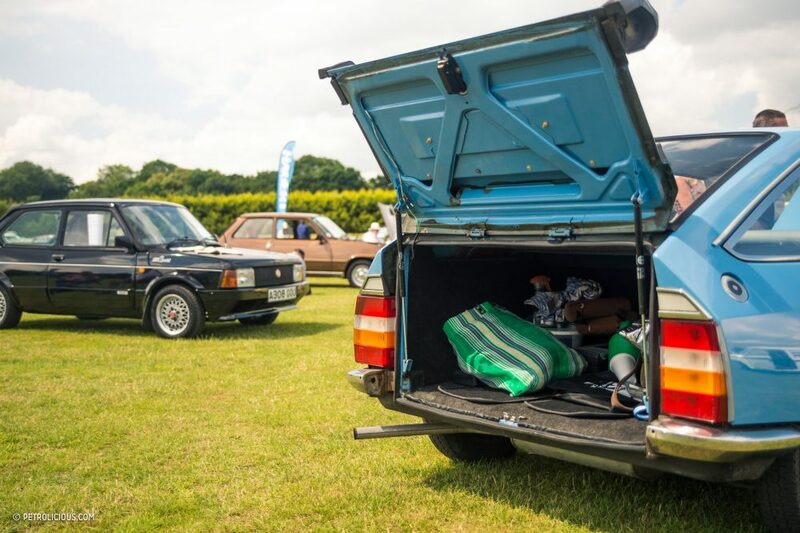 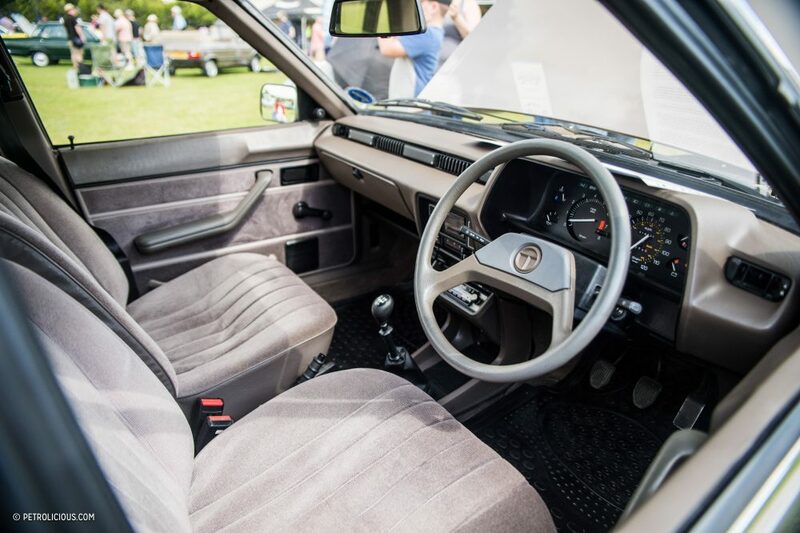 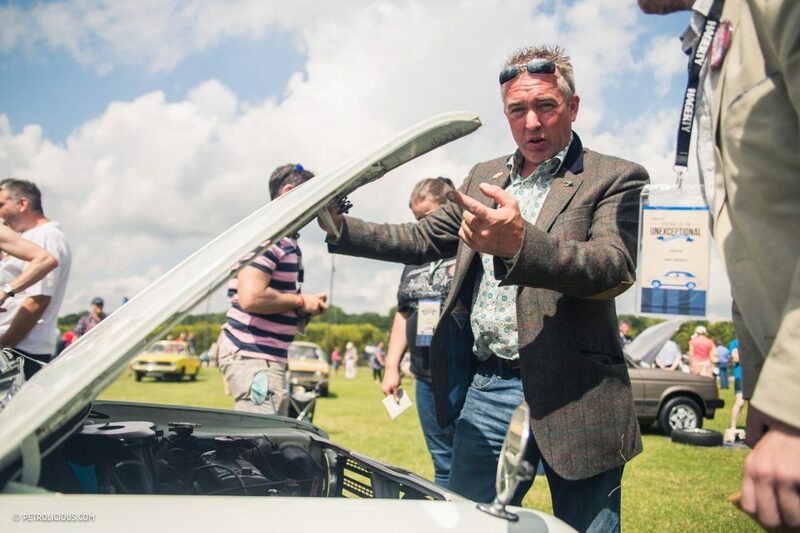 Even if the slogans say the show focuses on the unexceptional and ordinary, the reality is a weekend that celebrates all things truly exceptional about motoring in the real world as we remember it. 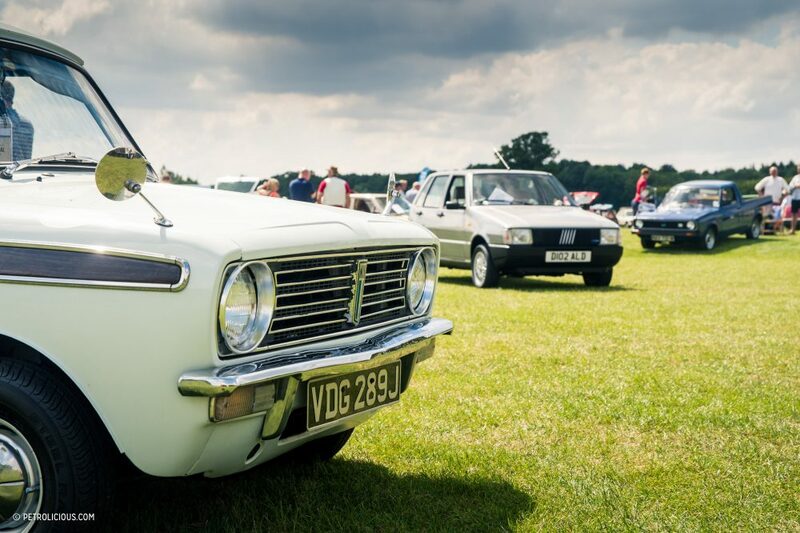 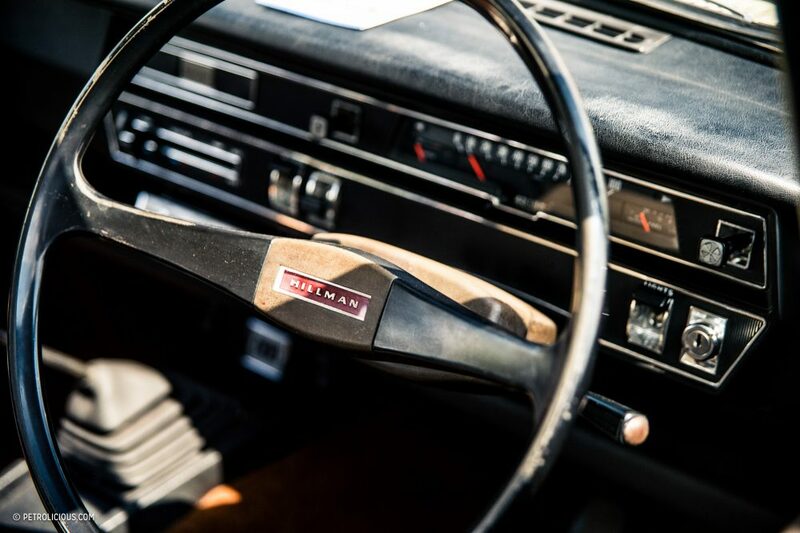 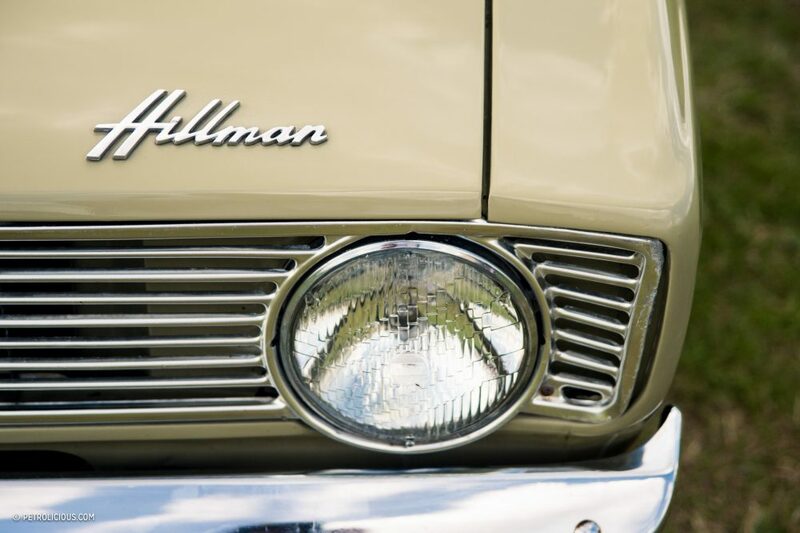 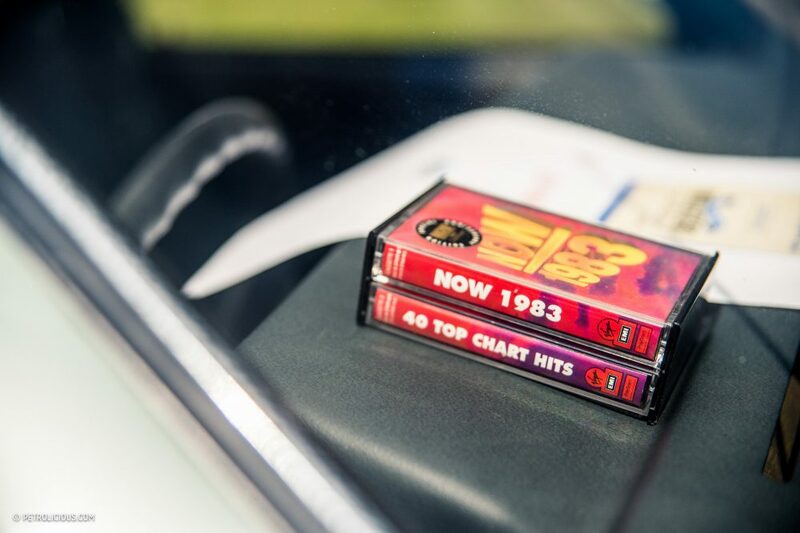 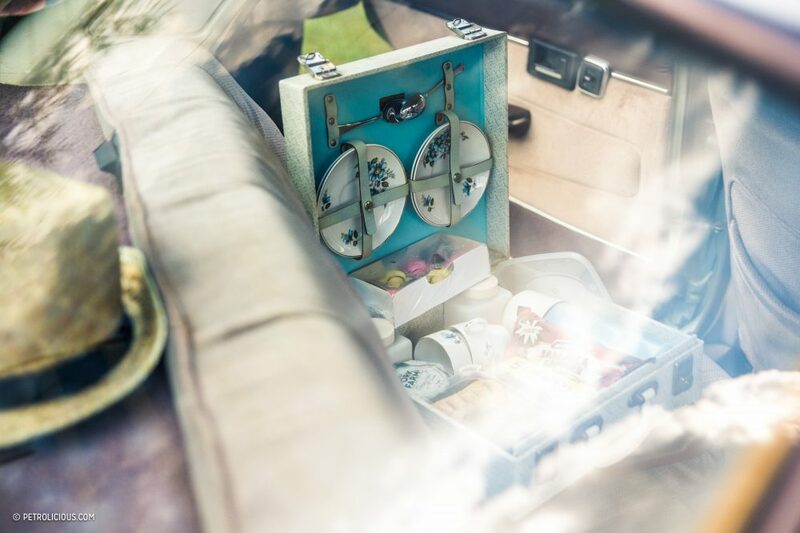 Do you have an unexceptional car or memories being in one? 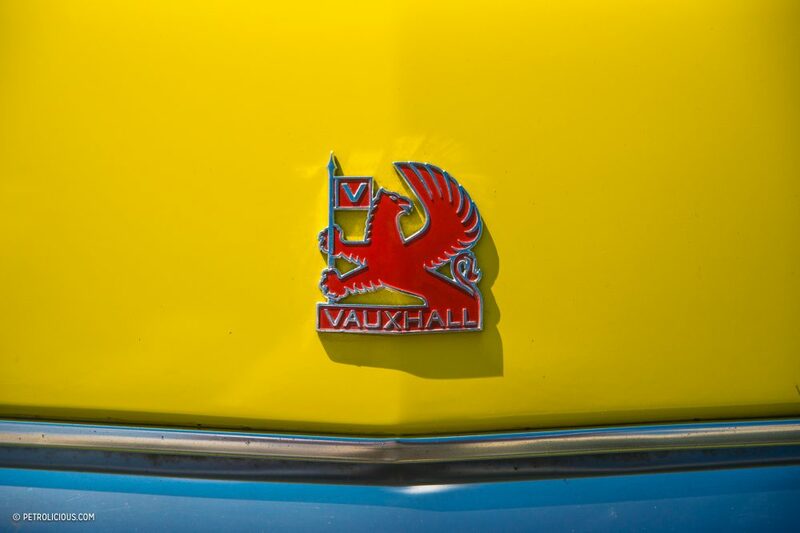 We’d love to hear your stories. 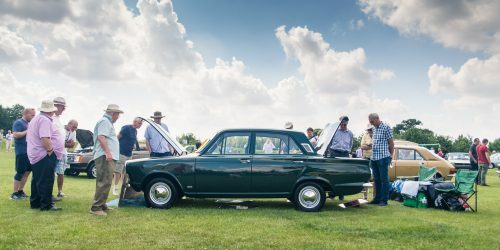 You’ve been hanging around the wrong kind of car clubs. 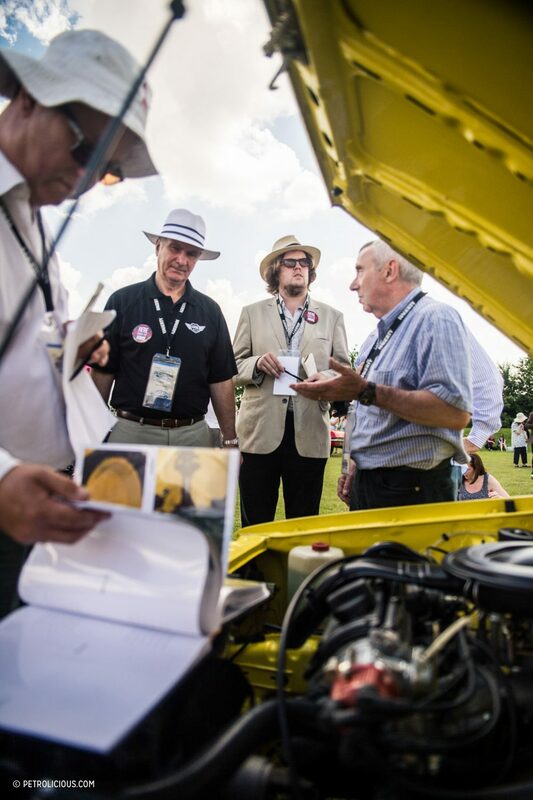 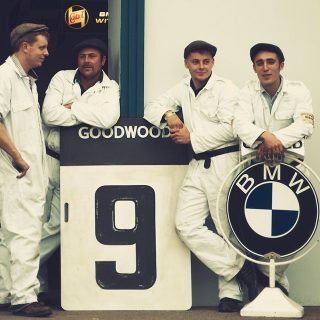 Because it is about the stories, effort put in and the cars…not the money. 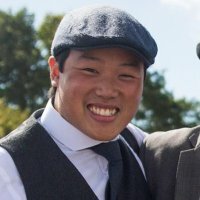 I think it would have been hilarious if you had photoshopped in a castle into the background of one of the images.